Kenwood’s were called to this 1900’s property in the heart of Camden. 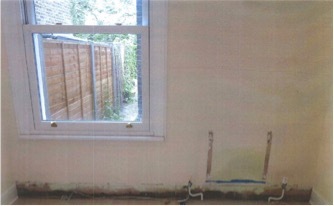 We were called in as our client was purchasing the property and dampness became evident during this process. As soon as our client took possession of their new home Kenwood’s were instructed to carry out treatment for rising damp.